Contains Affiliate Links. Products Purchased By Me. I won’t belabor the fact that you need SPF, and I won’t repeat that I believe physical sunscreen is the way to go. I won’t tell you again how difficult it is to find products that I deem “natural” and acceptable, and that I want to use. 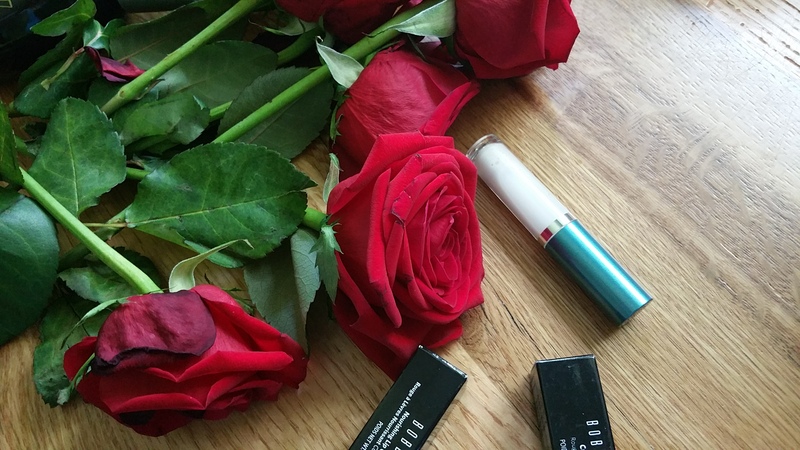 Instead I’m going to tell you about the product I’ve been using and loving ever since it came to my doorstep. 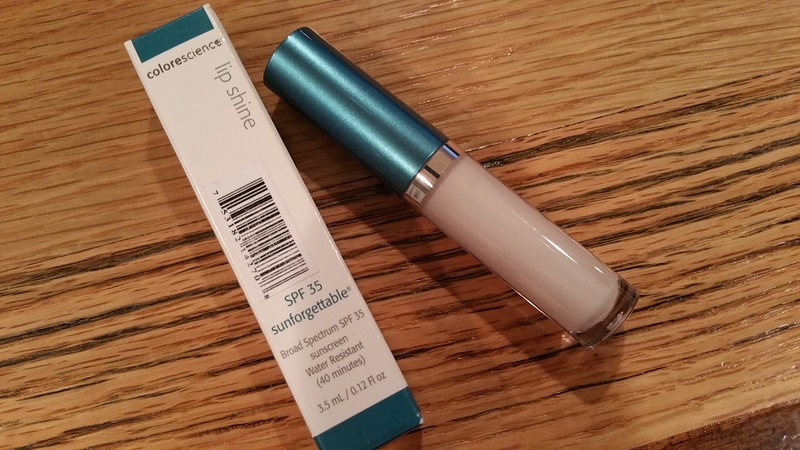 I purchased Colorescience Sunforgettable Lip Shine SPF 35 (in shade “Clear”) because it was one of two types of lip glosses in the universe (that I could find) that contains a serious level of physical SPF. 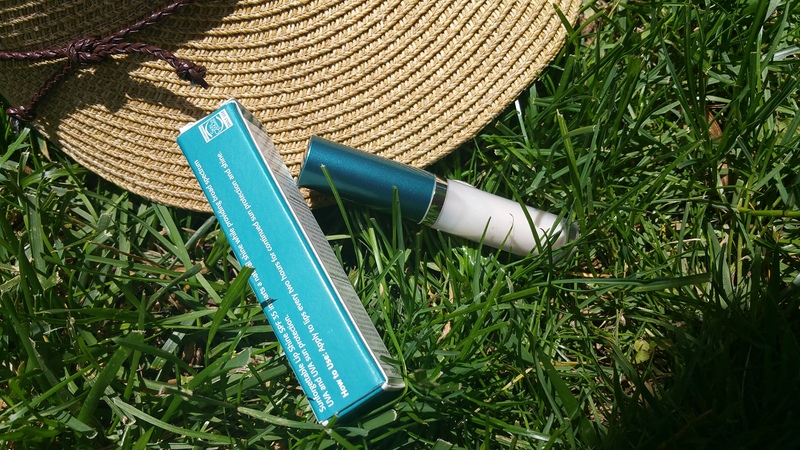 I admit, I initially proceeded with caution when I saw that spearmint oil was listed as an ingredient (I won’t belabor this again either, but I try to avoid heavy doses of mint in my lip products), but I wasn’t about to let that fact alone stop me from finding a holy grail summer lip gloss. And thank goodness for that. I’ve now been using this lip gloss every day for the past 10 days. It hasn’t even been sunny all of those days, but I’ve still been using it because I quickly developed a big crush on it. 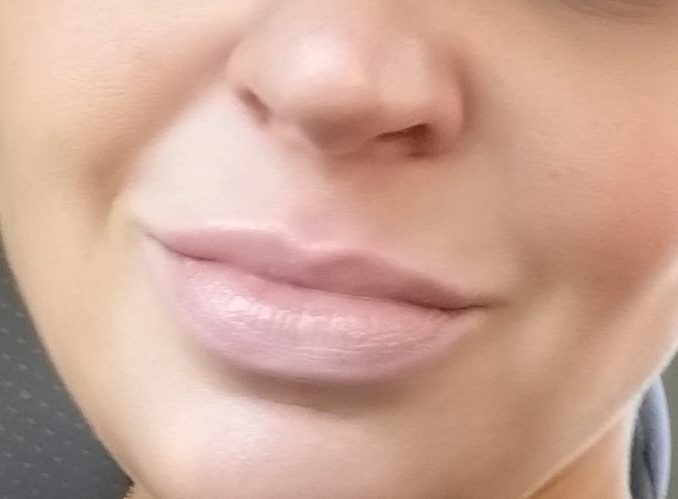 After 10 days my lips are looking and feeling great. 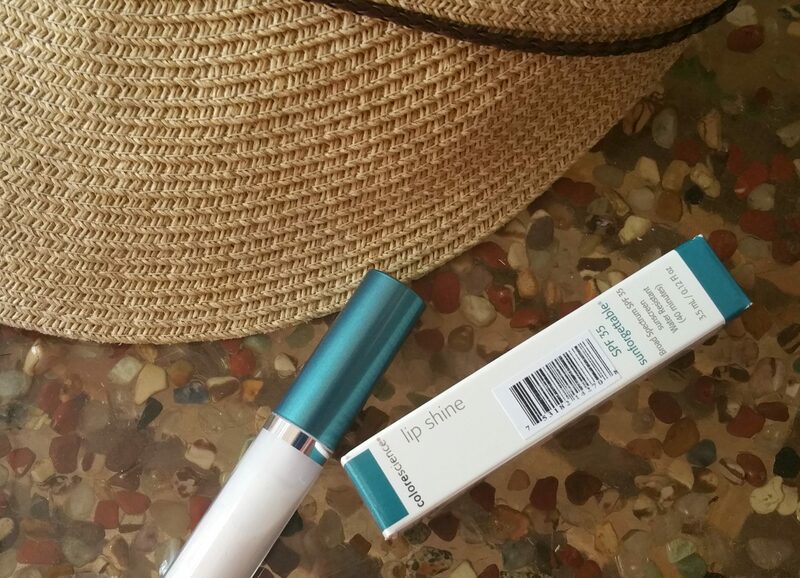 I’ve experienced no irritation from the spearmint oil, and I admit I love the way it smells and tastes on my lips. It doesn’t tingle or itch and it’s not strong enough to be considered anything but an accent ingredient, in my opinion. I’ve come to believe that whomever is developing products for this brand has great aesthetic sensibility and knows more than I do. I think I’ll be taking it on faith from now on that they know what they’re doing over there. 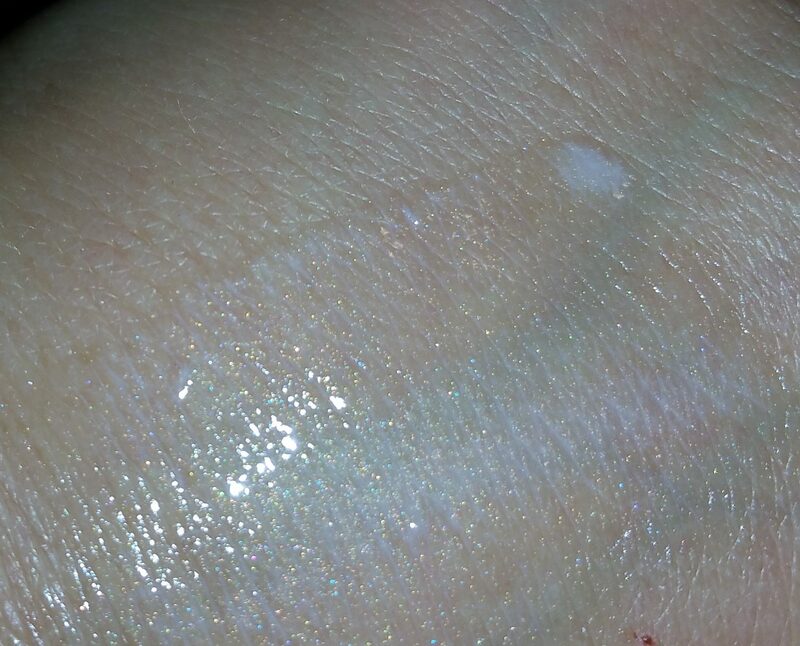 I am beyond excited to try more Colorescience makeup. 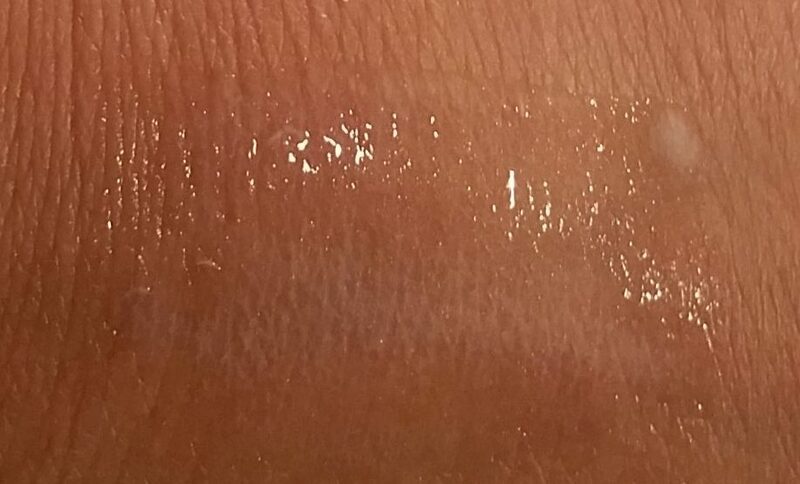 By the way this shade of gloss, “Clear,” is primarily clear/sheer but with a tasteful amount of pearly iridescence. The cool thing you’ll see when you get one is that the tube is labeled with an instruction telling you to mix the contents around with your wand. This is how you always ensure an even distribution of the physical sun blocking particles in the gloss! Sunforgettable Lip Shine SPF 35 ($29) is available in 7 shades: Clear, Siren, Pink, Rose, Merlot, Coral, and Champagne. 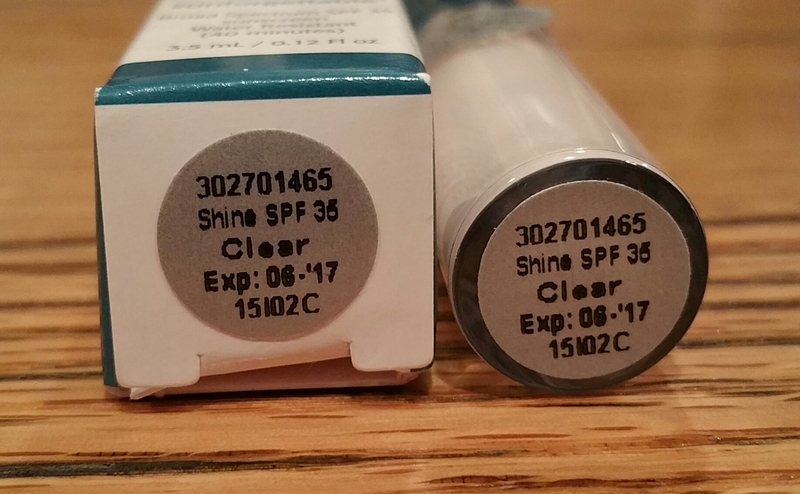 Since I am using my Clear gloss daily I will eventually get a good idea of how long one tube will last me. I’ll let you know that in the future. 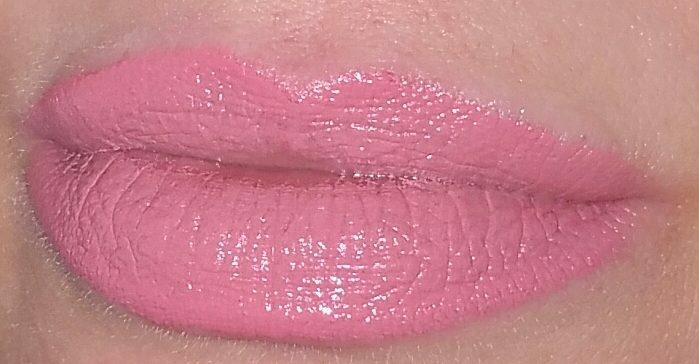 I feel so happy that I found Colorescience Sunforgettable lip shines! 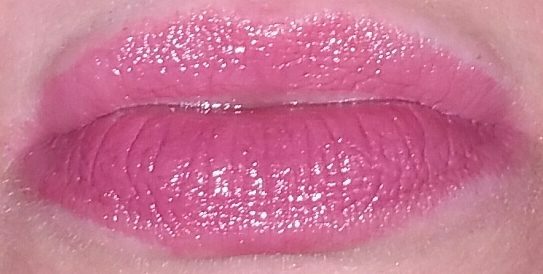 I don’t have to give up wearing lip gloss in the summer for fear it is jeopardizing my lip health. You know (or I will tell you), it’s rare for me to find a product I wholeheartedly endorse. I’m good at playing devil’s advocate, and I can almost always find a downside to things. But I really can’t do that here. 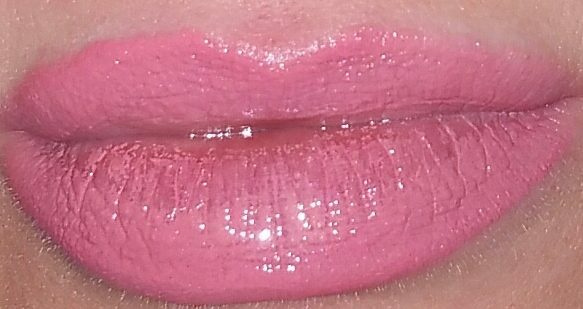 Yes, I will be wearing this gloss daily all summer long. What will you be wearing?